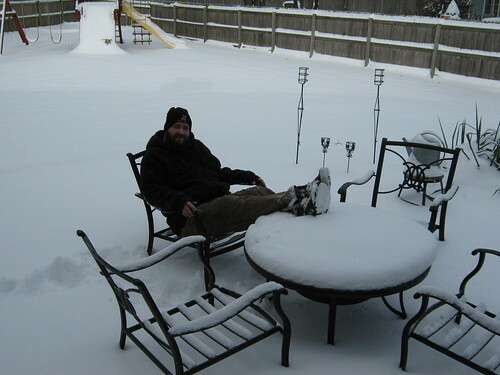 Christmas 2009, originally uploaded by Jason Aaron. 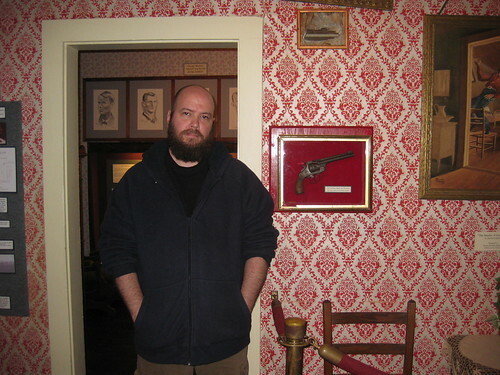 Me and the ghost of Jesse James, originally uploaded by Jason Aaron. 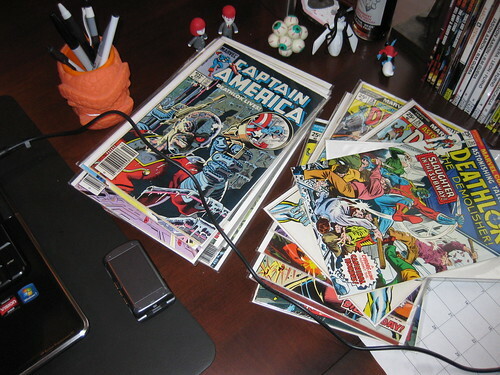 My desk today, originally uploaded by Jason Aaron.